Clever and dynamic, Ariadne is always up to a new adventure and waits for you to join her! Let your imagination flow and create your own fairytale, inspired by the mythical world of Esperides! Our fairytale-painted medium sized wooden figures are made to brighten your walls and inspire you to create your own stories. 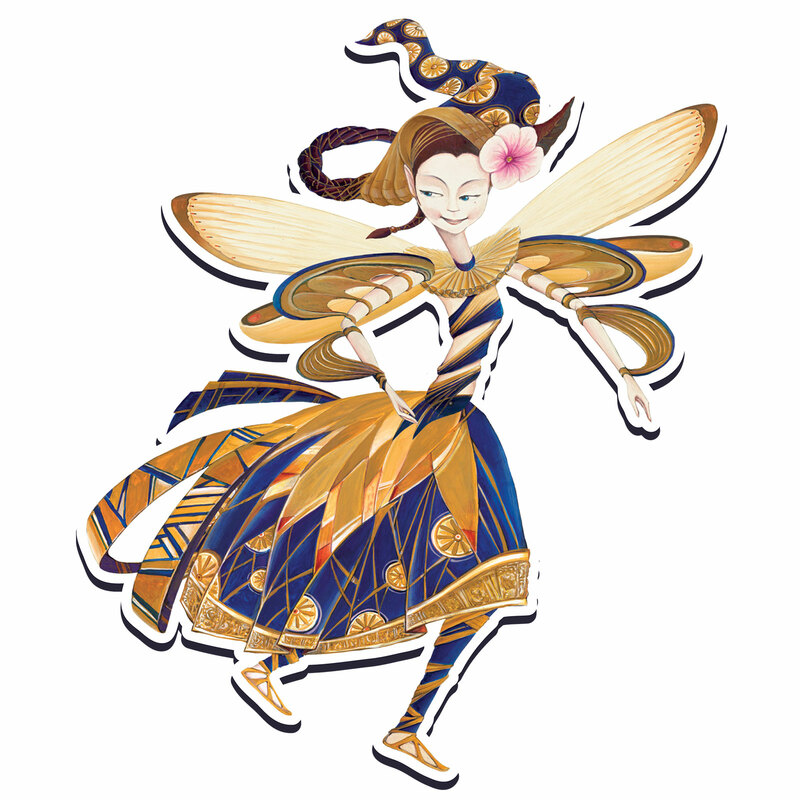 The fairy Ariadne is waiting for you!